A new consignment store has just signed a lease at 3903 Georgia Ave, NW above Petworth Cleaners. 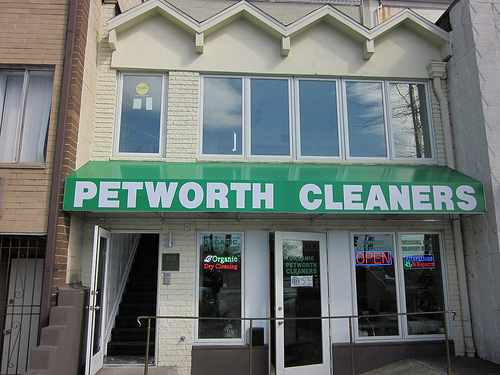 The owner of Petworth Cleaners (also the landlord of the building) tells me the lease starts on March 1st and they will likely open up shortly thereafter. More info when it becomes available.